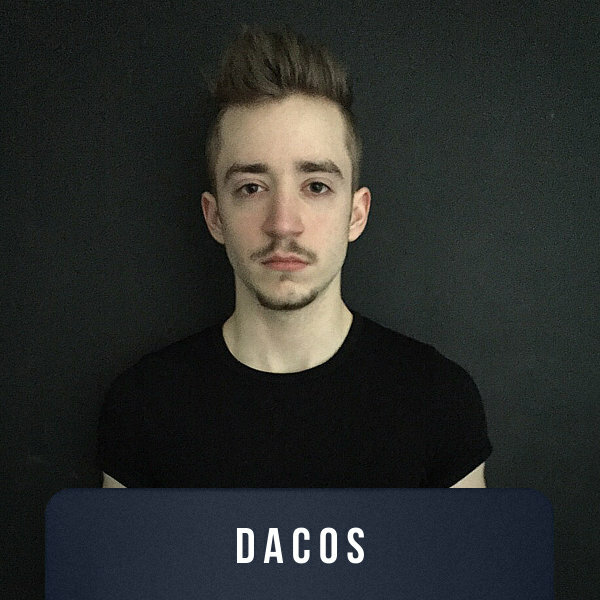 Dacos is a 21-year-old producer from Liege (Belgium), who has been making progressive house music for 5 years now. About two years ago, he decided to work mainly on music production and specially for other musical styles such as Trap, Hardstyle, Electro and Techno. He performed in several big night parties all over in belgium and Luxembourg, such as Wood in Brussels and Secret garden club in Luxembourg and also performed support act for Big Ali. Dacos made 2 tracks, called Ronker and Hope, which are already out on a german label record Central Stage of Music/Bluedestination. His first EP called METEOR will be out on April 2nd 2015 in the same label with some remixes and radio edit. His music is influenced by a lot of artists like Bob Sinclar, Gregory Klosman, John Dahlback, Hardwell, Congorock, Makj and many others. Some other great things will happen in the future like free remixes, mixtapes and many other tracks.